Can I have unlimited bookings? Does the Confirmed Ticket serve as Boarding Pass? What is the difference between Regular Fare, Final Fare and My Current Bid? How old should a member be to use the APP? 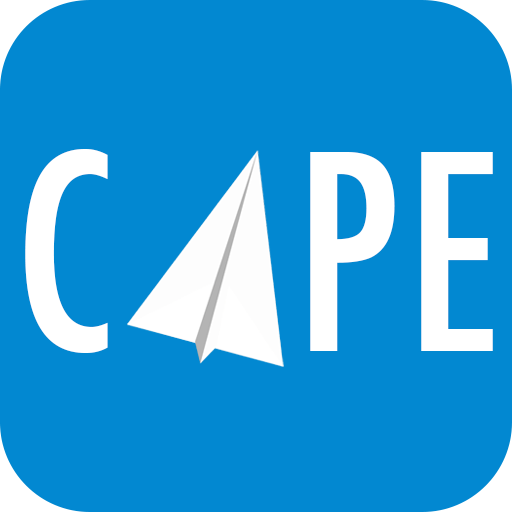 How can I contact MyCape? What happens if my confirmed flight got delayed or cancelled? What are the fees involved in the fare shown? No, it is still necessary to check in online or at the airport.